Happy February beauties! 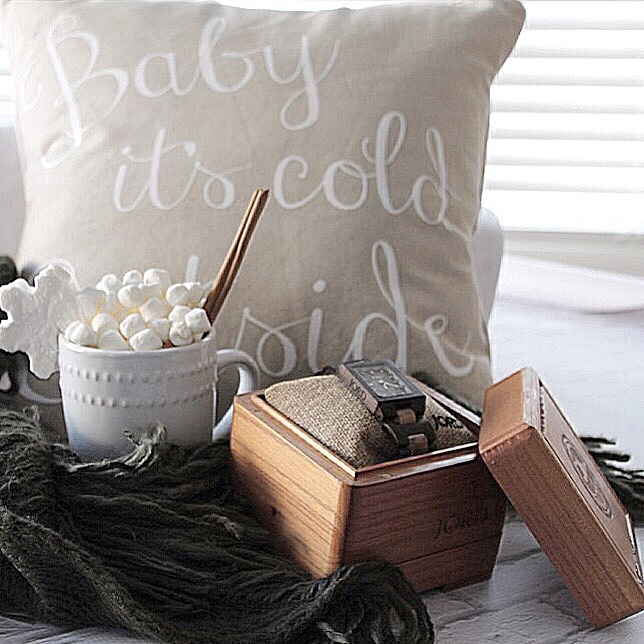 Ever have one of those winter weekends where you just want to stay in, curl up by the fire and enjoy a nice big mug of hot cocoa? That’s just the kind of Sunday I had last weekend. 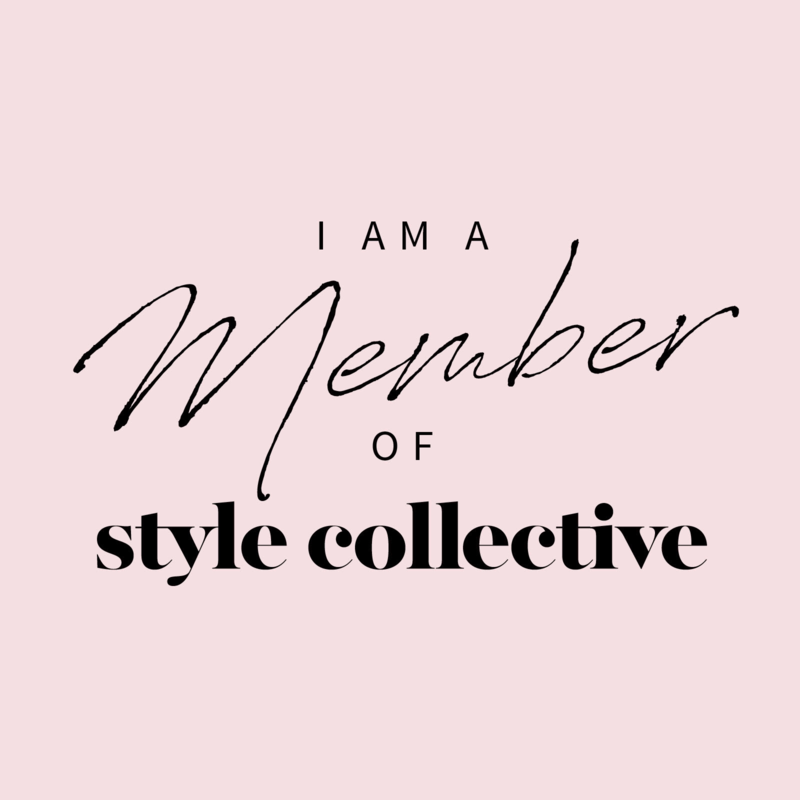 It was one of those days that I threw on one of my cozy lounging outfits along with my favourite new accessory – my JORD wood watch and spent the day catching up on my blogs and gearing up to share a special announcement! I’m so excited to finally announce my new partnership with JORD wood watches! I was recently given my very own JORD watch -the Reece Series in Golden Camphor & Khaki. From the moment I saw this cool watch on their website it caught my eye and I knew I had to have this style! I just love the neutral tones of this unique watch and how it’s the perfect compliment to my winter wardrobe. Each timepiece is handcrafted with care, right down to the packaging! I have to say when my watch arrived in the mail, I did not expect to see such a big box. So when I opened it, I was amazed with this beautiful carved wooden box with a cute little drawer at the bottom! This box can even be used as a little jewelry or trinket box. When I opened the wooden box, I was so excited to see the watch I picked out. As you can see in the photos – it has beautiful, intricate details. I just love the plaid-like design on the face of the watch. This was my first time ever seeing a wood watch in person and I couldn’t help but admire the stunning uniqueness of this watch down to the carefully placed branding on the side of the watch. What I really like about this watch is how anyone can adapt it to their own style. I started getting creative with my imagination to spice up this arm candy! It is perfect to wear year round, but I especially love how it’s the perfect accessory during the winter season. Just the thought of wood and winter gets my mind thinking of cozying up by the fire. It’s the perfect accessory with a nice warm sweater along with some cool stylish accessories to spice it up! I decided to wear one of my silver bangles as it goes with the watch since it has a trace of silver around the frame. 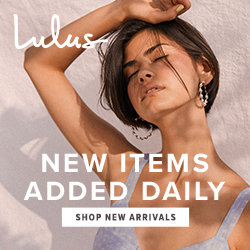 If you check out their website they have many awesome selections for both men and women with different colours, shapes and styles that would best suit your own personal style! 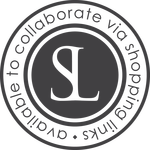 JORD wood watches are high quality and a great accent for men and women to wear as they are timeless. I have some great news – I have partnered with them for a giveaway for everyone! Now until March 3rd JORD Wood Watches is giving away a $100 gift card towards buying a watch for yourself for this winter season! The bonus is that you get a $25 gift card just for entering! 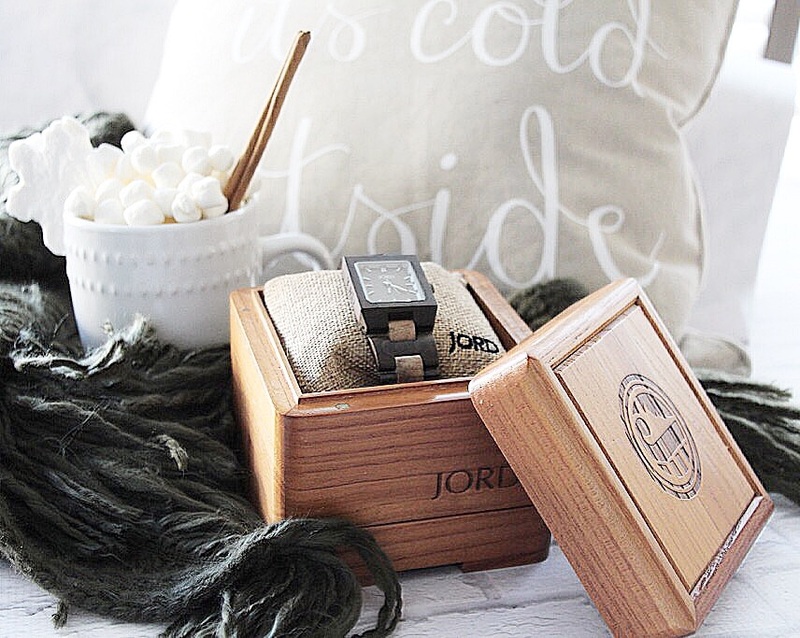 All you have to do is enter here for the giveaway to win at least a $25 gift card to JORD Wood Watches! Best of luck and if you have any questions please don’t hesitate to contact me! 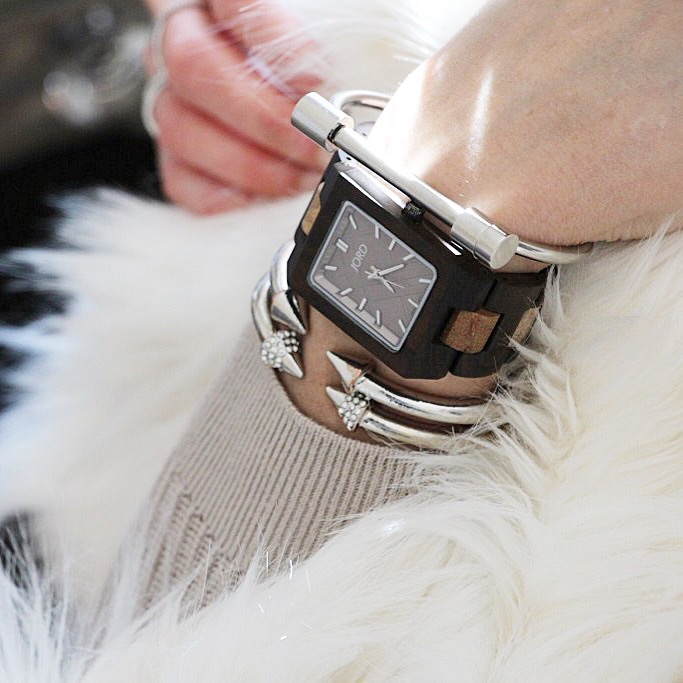 12 Comments on Cozy Winter Couture With JORD Wood Watches! This is probably one of my fave posts, the pics are gorgeous, I just love Jord!! Love, love, love the arm candy! Not sure anybody does arm candy quite like you. The watch is amazing. Congrats on partnering with them too. Helena, I love your watch selection! Fits you so well, and what a great way to style it–super cool photos! I love the way you have styled this watch! It is absolutely beautiful! I love the arm candy surrounding it too! When I received my box I was surprised as well in how big it was! Thank you for sharing and I love your office space too! This watch is so beautiful! 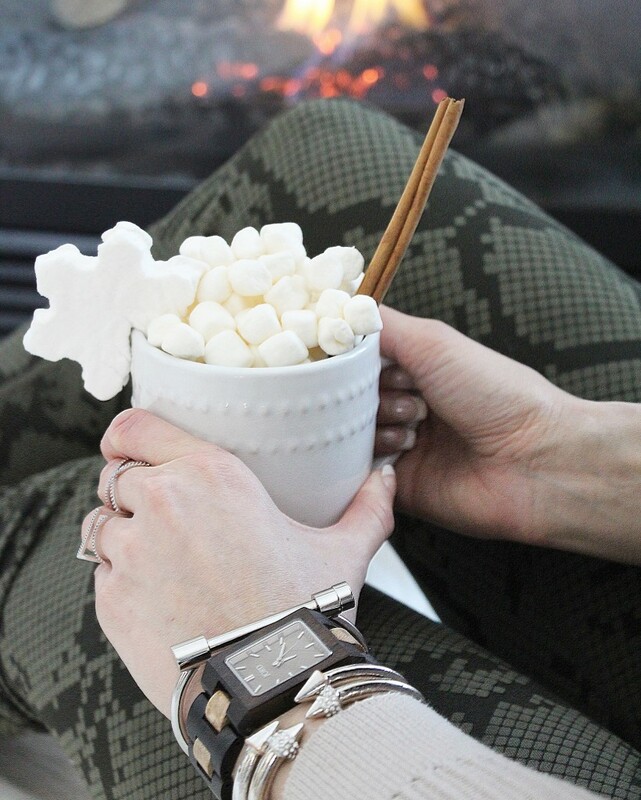 Your hot chocolate marshmellow ratio is perfect! This wrist candy is so amazing and you look so so cozy here. I need to get wrist candy like this!